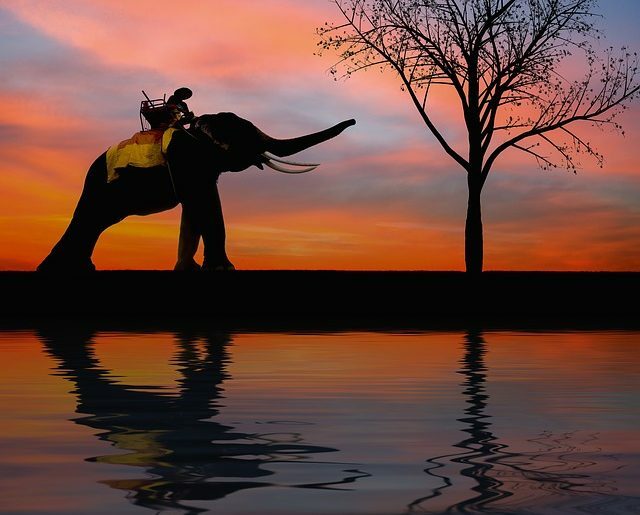 Rajasthan, the land of Maharajas (royal essence), adventure and beautiful lakes. Rajasthan is also known as “Land of kings, Maharajas” because of the great royal families living and having a great historical background. 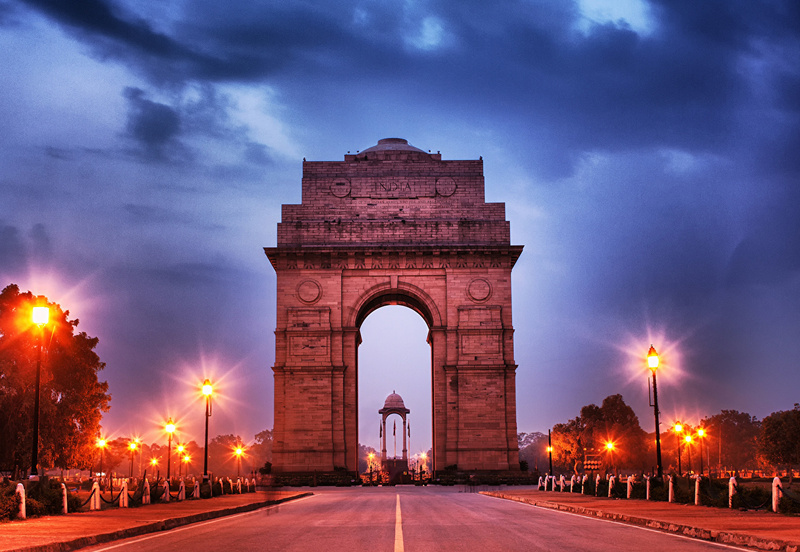 It is well known for its beauty and is one of the most visited tourist spots in India. In every street of Rajasthan, you will find a new ritual, the new melting pot of multiple religions. Rajasthan has a total 33 districts, in which Jaipur to be the largest city refreshed to be the capital of Rajasthan. Rajasthan, the land of turbans, ghoon ghat and camels, Rajasthan is a unique tourist destination when it comes to lifestyle and heritage tourism in India. There is no doubt about its hospitality. If you are planning a great vacation then you are on the right page! You will never get bored, every day it will bring a new adventure and add great memories for your tour. People from all over the world are booking their tours to this heavenly destination leading to an increase in Rajasthan Tourism. Book your tours now! Many of us recognize Rajasthan as a state of huge forts, vibrant folk dance, traditional spicy food, great rational music, and palaces, golden sand desert. 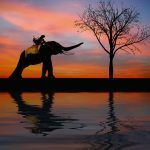 In other words, trips in Rajasthan are a way to familiarize one with old history, beautiful Rajasthani culture, wildlife and nature along with great adventure. Rajasthan has a travel triangle, which has many places like Udaipur known as city of lakes, Jaisalmer Famously known as the Golden City, Jaipur the pink city, Jodhpur the blue city, Sawai Madhopur the city known For the love of tigers, Pushkar famously known as Hosts of the largest camel fair in India, Ajmer the holy city, Bundi the city of Baoris, Bikaner known For the love of handicrafts, Chittorgarh the Birthplace of Maharana Pratap, Alwar is the Home to the most haunted place in India. A unified part of the culture of Rajasthan is the great handicraft art. Rajasthan is the largest state of India is also the great source of handloom and handicraft that includes Jewelry – traditional kundan, silver and meenakari. Textile – Handmade Paper, Paintings, Marble Handicrafts, handcrafted items – wood, ivory, lace, glass, brass, silver and gold, leather Craft, Precious, and Semi-Precious Stones –gemstone. 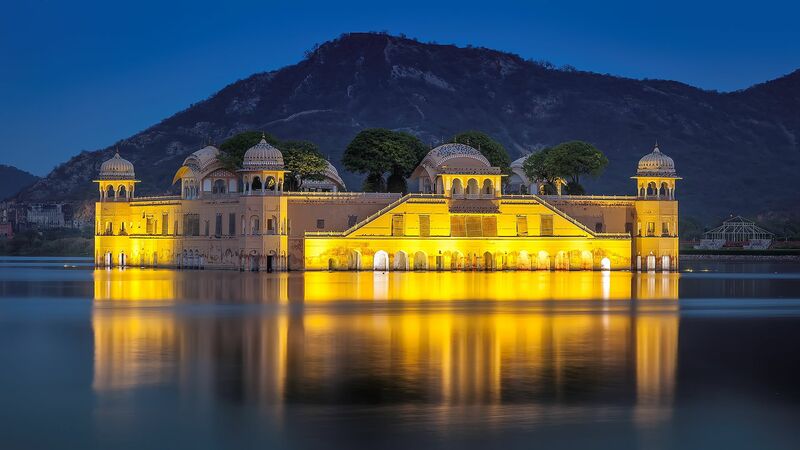 Jaipur, capital of Rajasthan is an alliance for the state as it is stippled with palaces and majestic forts, lakes, and monuments and has many great attractions like Amer, Chokhi Dhani (mini Rajasthan), Jal Mahal, Hawa Mahal, Jantar Mantar, city palace and many more amazing places. As soon as you enter Rajasthan, the royal architecture and the haveli’s and the entire construction of forts and houses will amaze you. Best time to visit Rajasthan is from November to February because of the pleasant temperature, as Rajasthan is a hot state the temperature raises to 50 degrees Celsius. Be it in past or present, Rajasthan has always amazed its visitors with the great view. It has never been a disappointment for visitors, rather became a perfect destination. 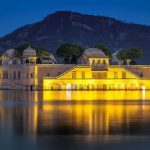 All the cities of Rajasthan are unique in its own and have different things that you will like, but the common of all is the amazing forts which you will find everywhere yet all will be different in its own beauty. We want to help you to explore the incredible land of Rajasthan, making your tour safe, relaxing and adventures. We will make sure you don’t miss anything and enjoy every bit of it. The food of Rajasthan undeniably speaks a lot about the taste choice of the royals of Rajasthan and the unique cooking style of those who serve them. Be it the vegetarian thrill of Govind Gatte, Daal Baati Churma or Besan Gate or Gwar ki Fali ka Saag or evening snacks like Mawa Kachori, Pyaaz ki Kachori, Mirchi Bada, Shahi Samosas, and Bikaneri Bhujia or the royal Non vegetarian choices of Rajasthani Murg Mussallam and Laal Maas everything has a taste that hit an unfading trace in one’s mind. If we talk about wildlife in Rajasthan, we have the lot to talk because Rajasthan is home to the decent number of tigers and many birds and some appropriate places to fill your wildlife investigation advice would be Sariska, Ranthambore National Park, Desert National Park, and Keoladeo. Rajasthan has opened itself for many more options for adventurous activities like Sand Dune Bashing, Hot-Air Ballooning, Camping, Ziplining, Paragliding, Desert & Camel Safari, and Watersports especially for those who are desperate to add more memories to their Rajasthan trip. Rajasthan state is full of festivals and fairs around the year some are Elephant, Teej, Kite, Mewar, Gangaur, Marwar, Baneshwar and plenty of others that can be enjoyed. Jaisalmer Fair and Pushkar fair are the largest fairs in India being celebrated in Rajasthan every year, which is attended by tourist from all over of India. In Rajasthan, you can see all kinds of living styles from royal to village to the cultural one. The forts in Rajasthan have been renovated and made into outstanding restaurants for you to stay and live your dream there. During the time of events and festivals, the entire state changes into an explosion of light and colors, making it more beautiful than ever. Amazing tourist places in Rajasthan offer something or the other for tourist of all type, just as their desire. Rajasthan tourism serves to colleagues, friends, couples, and families of all type. People choose Rajasthan for tourism for a honeymoon, cooperate trips, friends tour, family vacations. 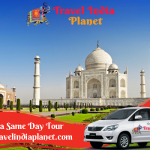 We offer exclusive Rajasthan tour packages having a variety of packages approximately 100 packages, which have been made especially for every kind of traveler, any budget and any duration. We are also one of the most trusted Rajasthan tourism travel agents having our own transport and great hotel chain (ranging from two stars to five stars) in different cities of Rajasthan, even providing you with clear details and hassle-free safe holiday experience in Rajasthan. Our dedication remains the best and pleasant service for your tour. We have packages that totally depend on the duration of your tour and on your budget. But we make sure even in the loss of days and perfect budget we give our best to our clients. We have different car varieties ranging differently. Our hospitality will never disappoint you. Our cars are clean and well maintained. Our drivers are very professional and well mannered knowing a different language and much known to the best of tourist spots. Our staff is well trained and our services are available both offline and online. We know the value of you taking time out and planning your trip, so we will make sure of making it best. 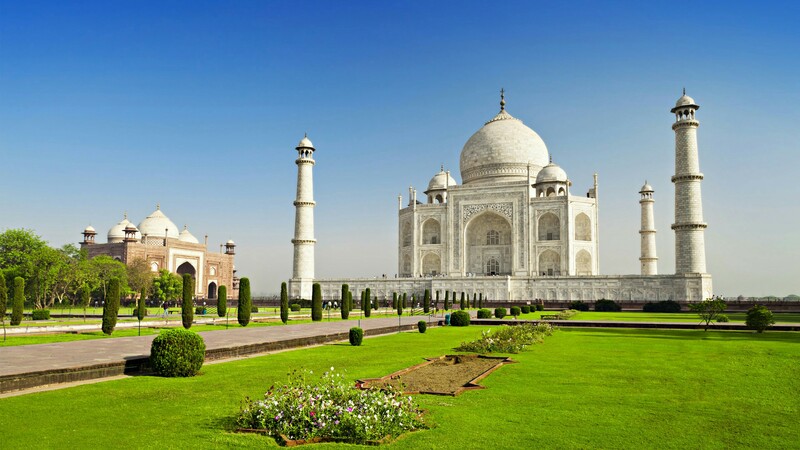 We will plan your tour according to your liking and requirements. Our drivers will reach on time at pick up and drop location, so your time will not be wasted, hence will be patient too. Rajasthan tourism creates a land of mystical vision that remains a beautiful lifetime memory.